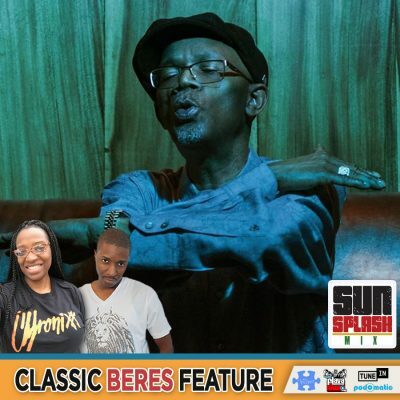 On this episode we shuffle through several smooth reggae releases from Beres Hammond including Friends, Always Be There, Ain’t It Good To Know, Over You and many more. 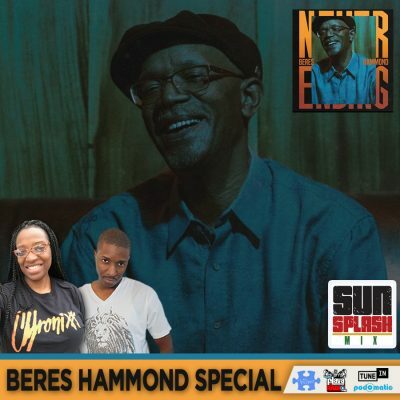 Here on this episode of the Sunsplash Mix, we feature the new album ‘Never Ending’ from Beres Hammond. On his new album, Beres carries on the grand tradition of a romantic balladeer with sensitivity and swagger. “Never Ending” features 14 songs about love and life, in collaboration with longtime recording studio partners; Willie Lindo, Kirk Bennett, Handel Tucker, Errol ‘Flabba’ Carter, Leroy & David Heywood aka “Mafia & Fluxy,” Winston ‘Bopee’ Bowen, Dean Fraser and Robbie Lyn among others. “Never Ending” presents 21st-century classics from the master of romance and reggae. With the album debuting at No.1 on the U.S., UK and Japan iTunes Reggae Chart and a new video for “I’m Alive”, its testimony that the album’s title matches reality and his legacy is Never Ending.